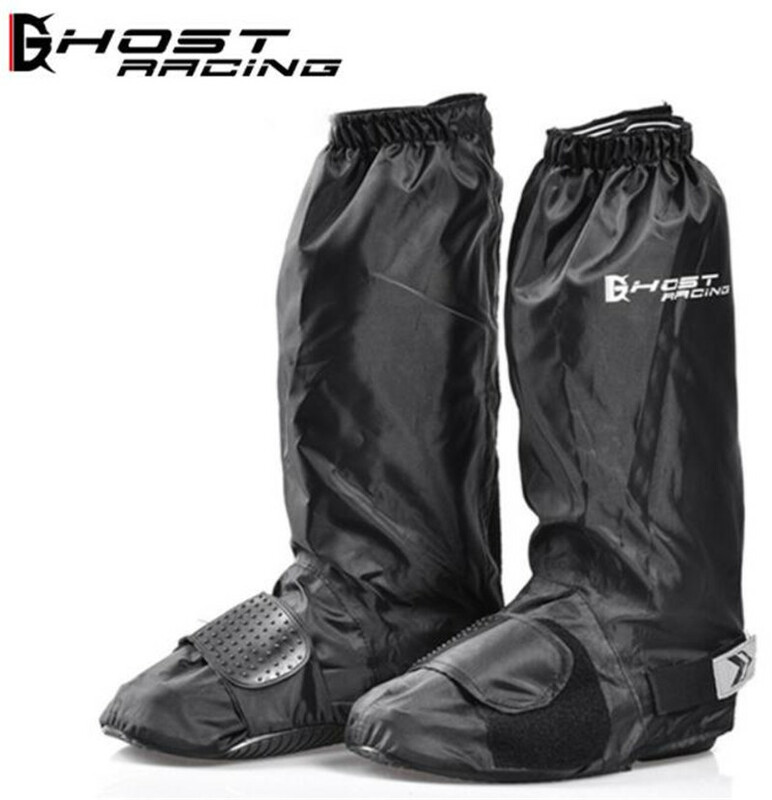 Motorcycle Boots Stivali Botas Moto Motosiklet Bot Mens Biker Shoes Motociclista Bottes RacingCross Country City Moto Shoes ..
Name /Product Name: special rain proof shoe cover for men and women Model /Model:XT-0050 Color /Colour: Black Weight: about 350 grams Size Size:M (40..
Men Military Boot Tactical Desert Combat Ankle Boat Army Work Shoes Combat Boots NOTE:As Different Computers Display Colors Differently,The Color Of the Actual Item May Vary Slightly Fr.. 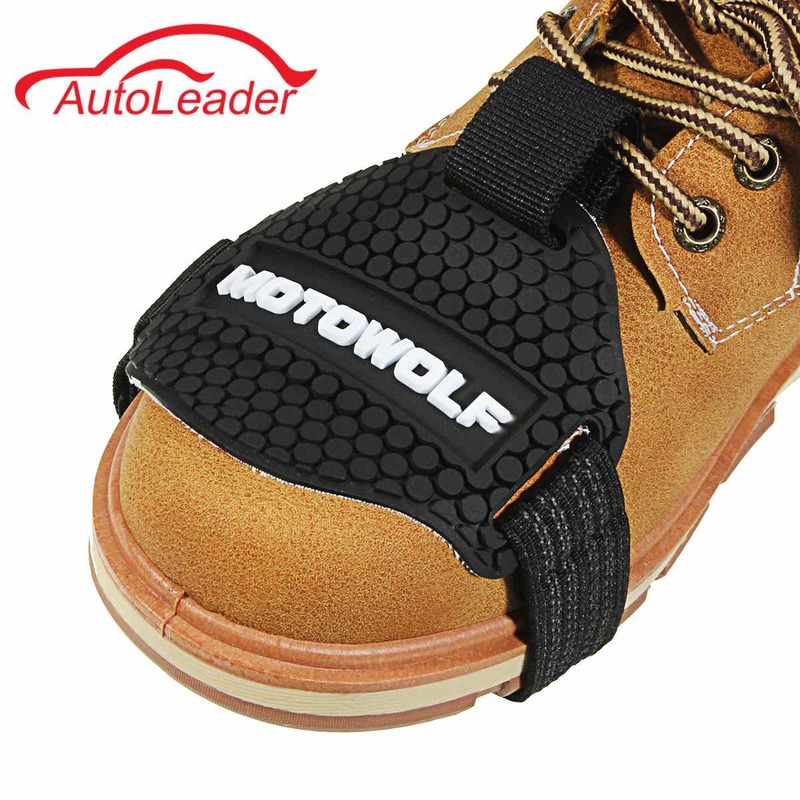 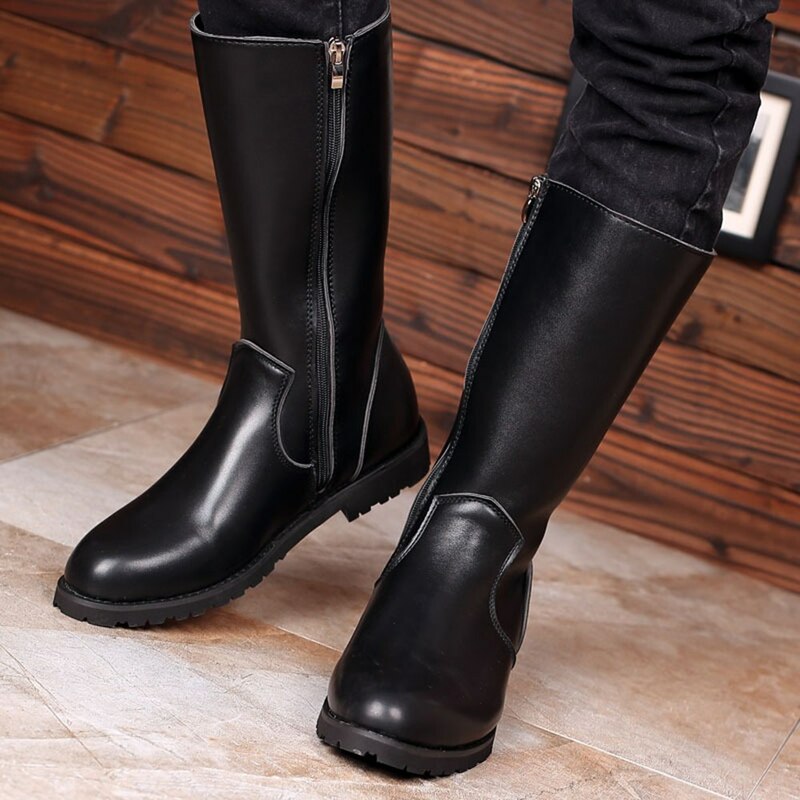 Features:clear texture and soft touch feeling, breathable and durableSoft polyester, cotton lining, kee..
Specification:100% Brand NewProduct Name:Moto Shoes Protector PadMaterial:TPU Soft Rubber, Antiskid BeltLength:31cmColor:BlackSize: One size fits allQuantity:1PieceFeatures:--Gear shif.. 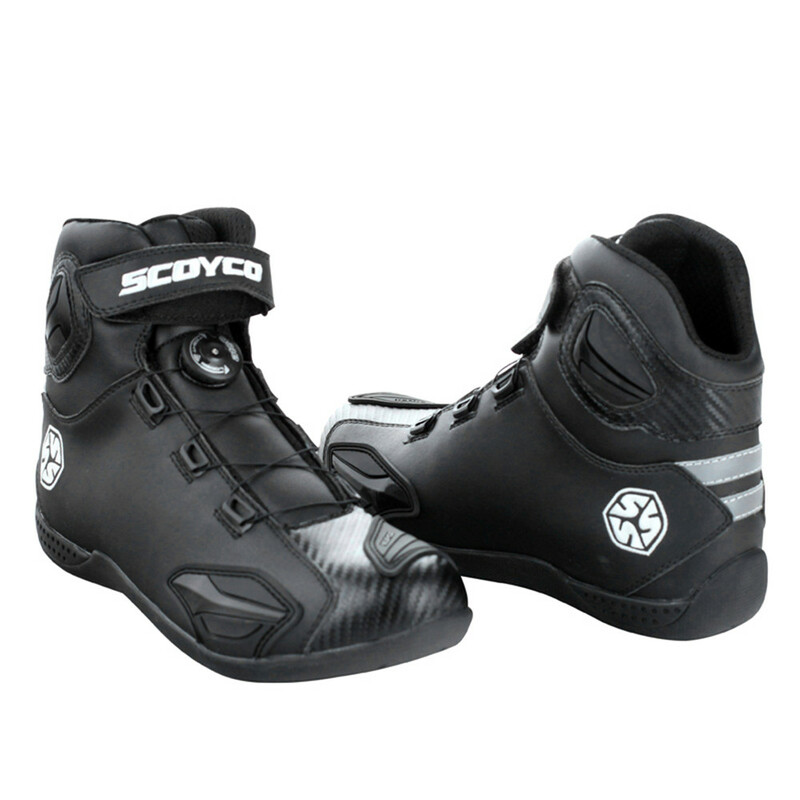 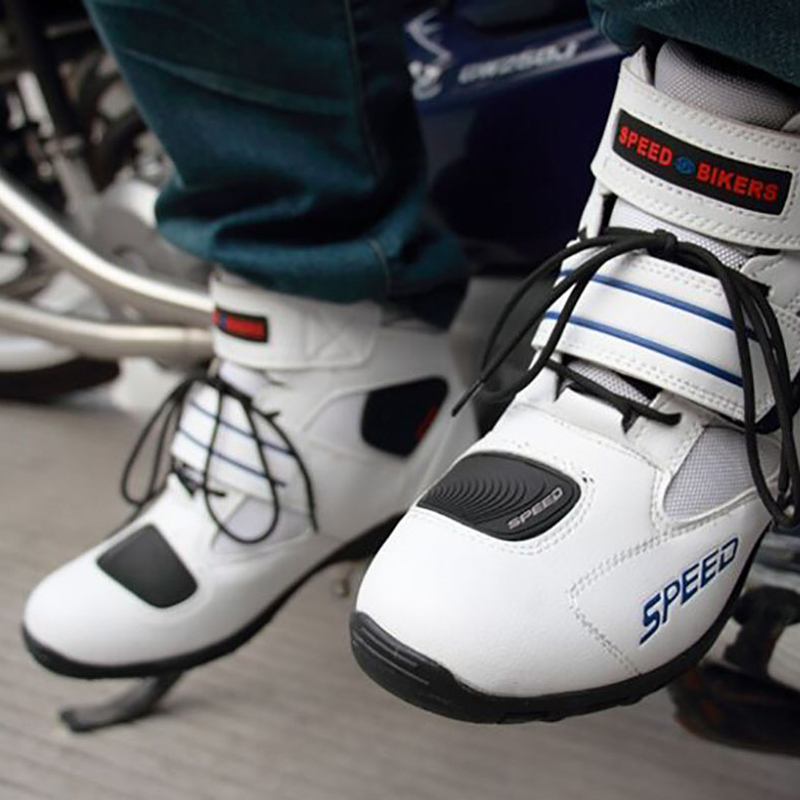 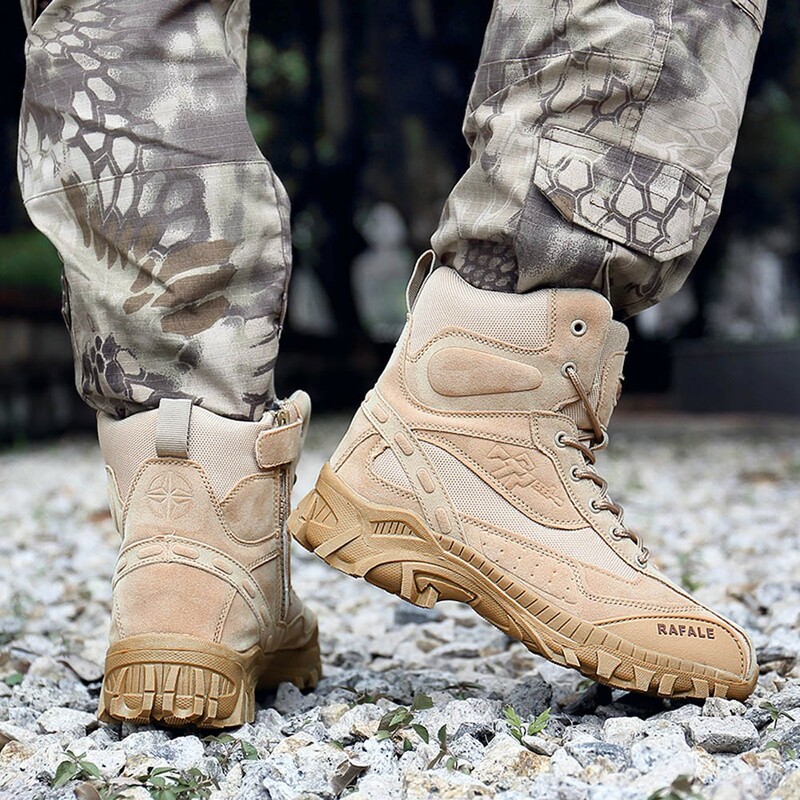 Specifications: Brand: SCOYCO Condition: 100% Original and New Sportswear Type: Motorcycle &Auto Racing Style: Motorcycle Racing Boots ..
 Motorcycle boots summer racing Riding Tribe Off-road Motorbike shoes pro biker Motocross R.. 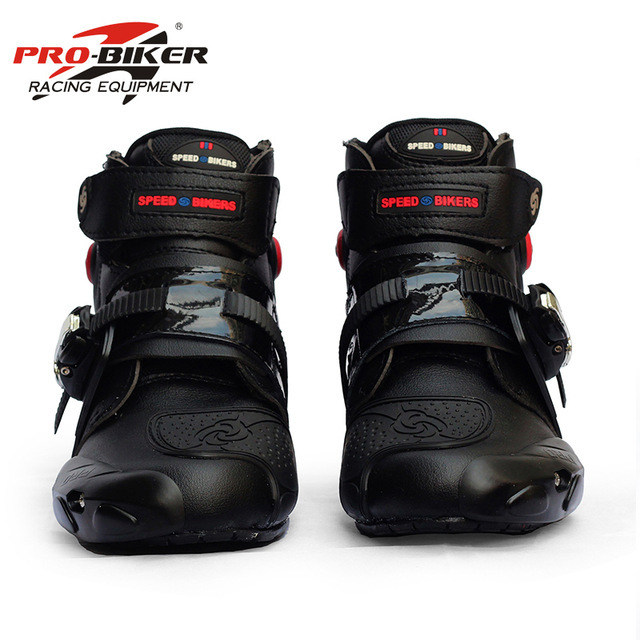 Description: __________ Product Features: 1. 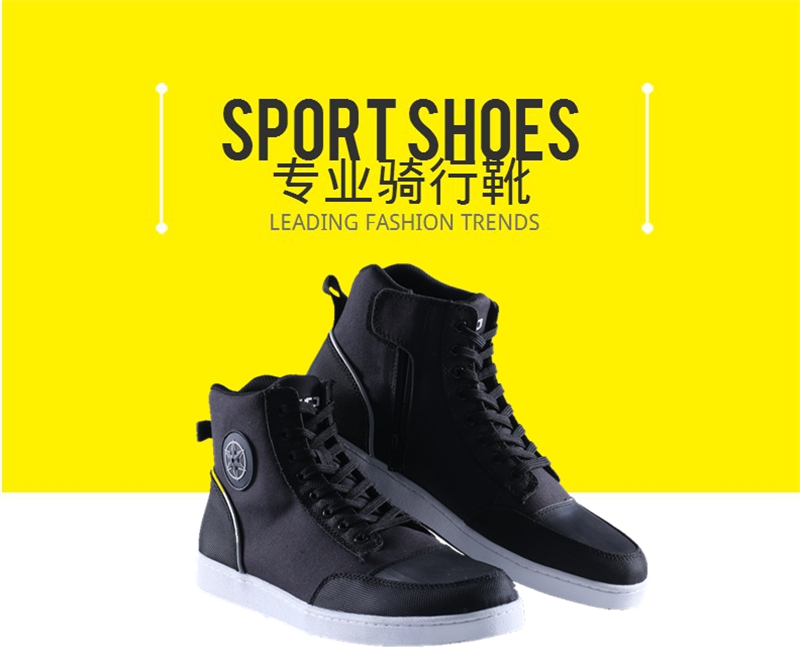 2.0Wear-resistant super.. 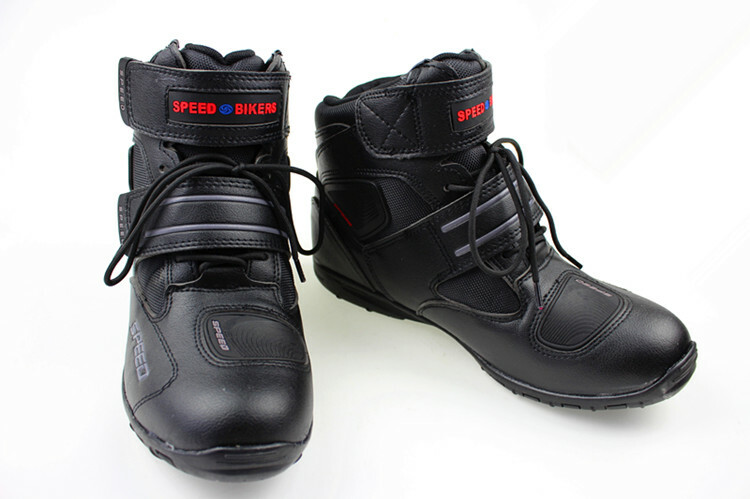 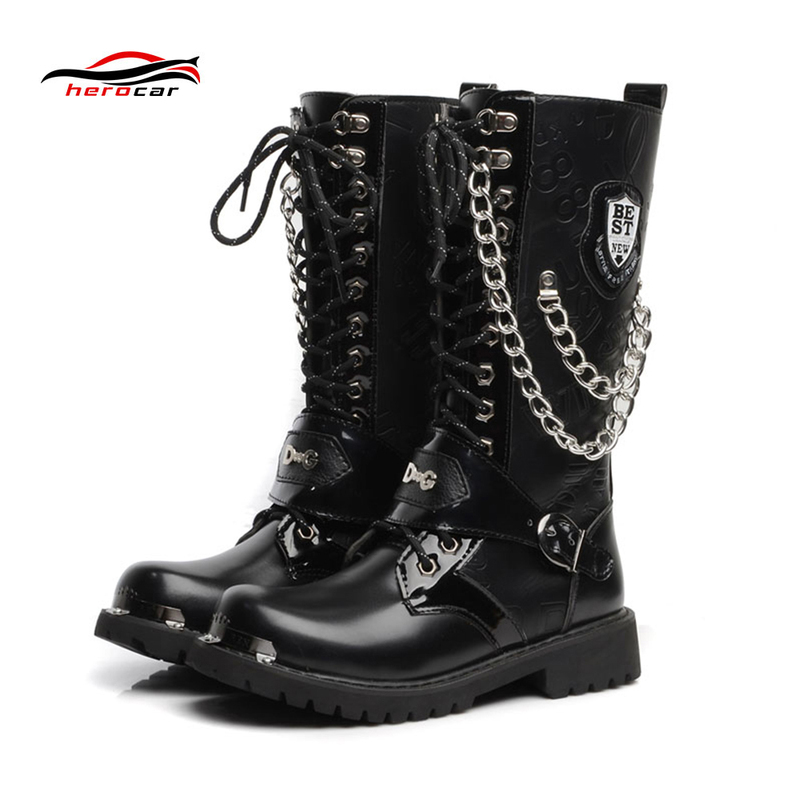 Description: Product Name: Motorcycle Boots Brand Name: PRO-BIKER/SPEED BIKERS Material: Microfiber leather+Mesh Model Number: A005 Color: Black/Red/White .. 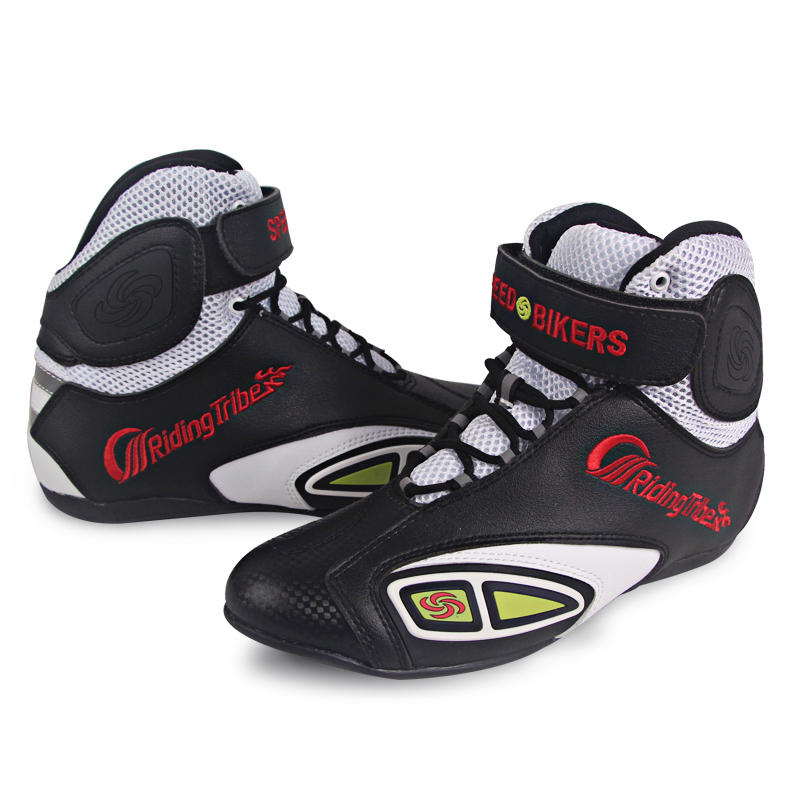 Product Features 1, Designed with elegant LOGO for road bike shoes but will work with most shoes as well. 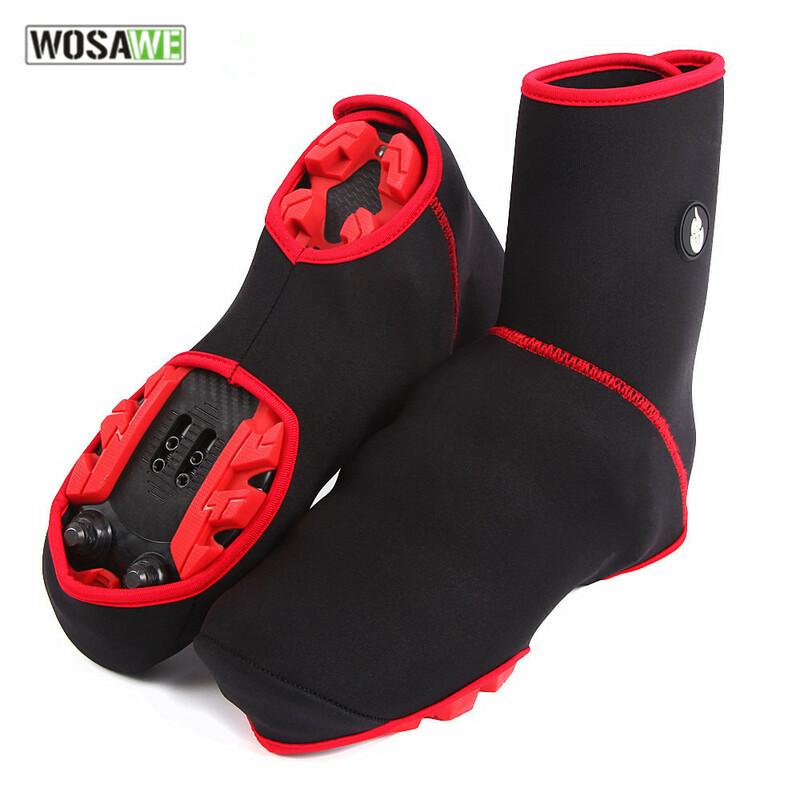 2, Windproof and water resistant overshoes with a high stretch construction fo..